Hurry! Sponsorships and Foursomes Still Available! Attention Peoria Businesses: We need your help! 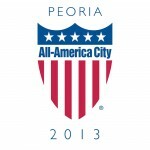 RNNC 2013 is Playing in Peoria!